The Team is back in the game Rescue Team 7 Collector's Edition! The Rescue Team is back to save more people from disaster in Rescue Team 7 Collector's Edition! Whatever the disaster - earthquakes, volcanoes, terrible storms - the rescue team will be there to help the people and rebuild their homes! 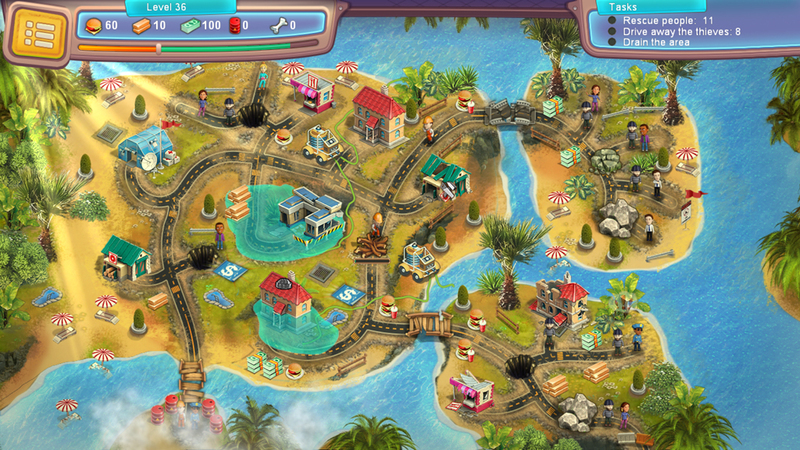 Travel the world with the Rescue Team! 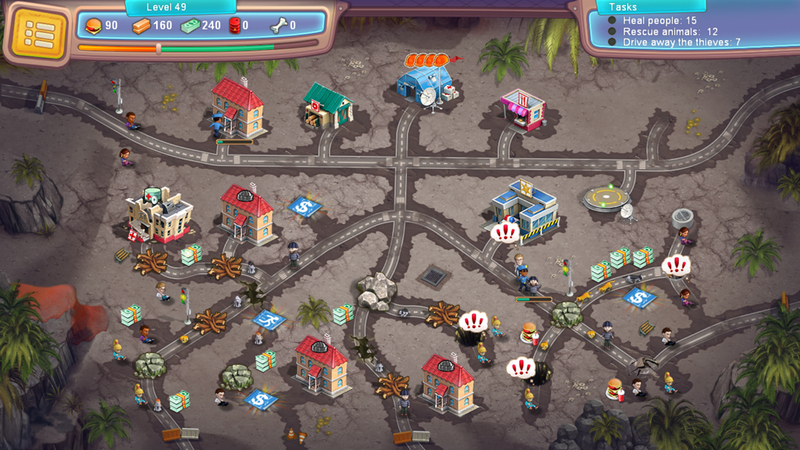 You will arrive in each new location in the wake of a natural disaster. Can you clear and rebuild the roads quickly so that the emergency services can reach the people? Evacuate people and rebuild everything that has been destroyed. 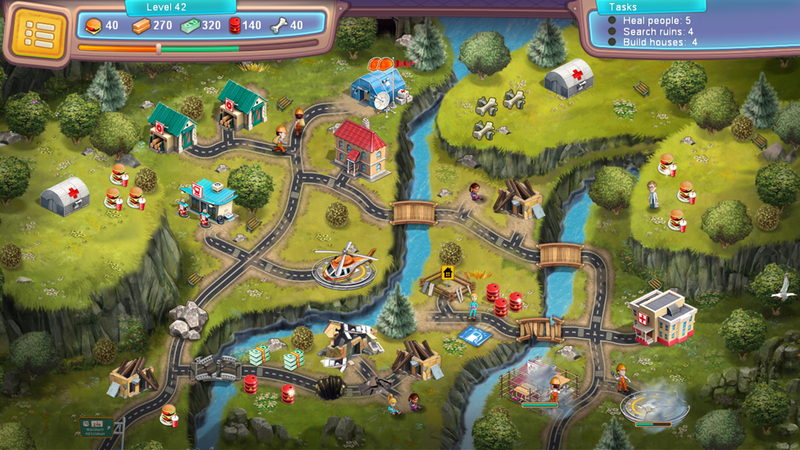 Rebuild bridges and remove dangerous animals from the roads. Complete all these exciting timed challenges in Rescue Team 7 Collector's Edition! Big world map full of adventure! 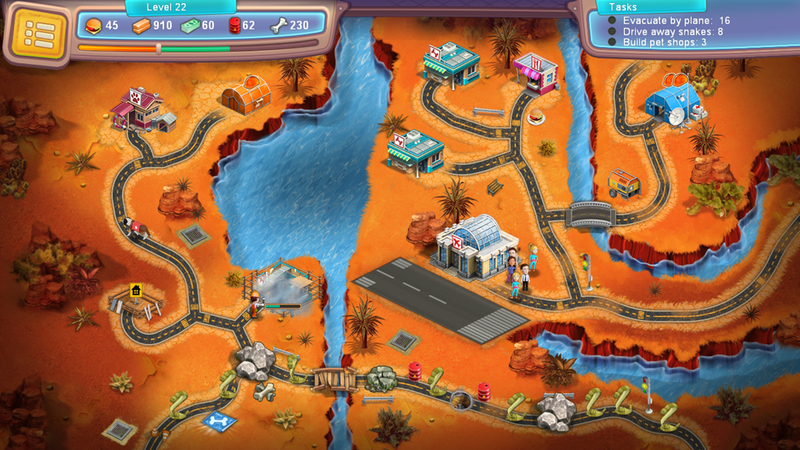 Rescue Team 6 Collector's Edition: Rescue and ManageRescue Team 6 is an exciting time management game in which you must rescue the people from various natural disasters. Can you help your rescue team get to the people in need on time? Rescue Team 3: Rescue and ManageSave the day as the leader of the Rescue Team! 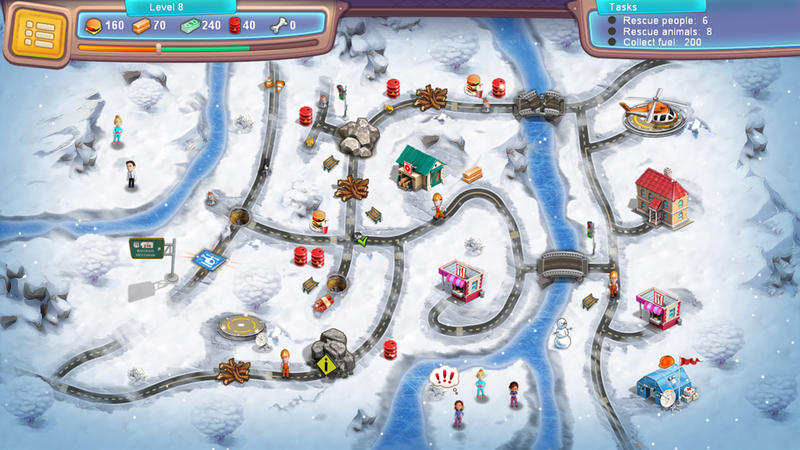 Rescue Team 5: Rescue and ManageJoin the world famous Rescue Team and set off on an adventure you'll never forget!